At Brightleaf Dental in Santa Monica, we support our patients in all aspects of their dental health. If you or a loved one has experienced dental anxiety or are looking for a gentle means of feeling more relaxed at the dentist, our trusted dental relaxation methods can help. Our products in dental relaxation take a holistic approach in supporting your overall health by using natural remedies such as Gelsemium and Kavinace, which contain amino acids that act as calming neurotransmitters in the brain. Feeling relaxed at the dentist is made simple when you give us as call at Brightleaf Dental and schedule your appointment. Natural remedies for stress or dental anxiety are part of our holistic or “whole health” approach to dentistry. In keeping with our holistic approach to dentistry, natural remedies calm your anxiety and relax you before your dental procedure begins. Dr. Ana Brightleaf offers different types of dental relaxation, including traditional methods and natural methods. Bach Flower Remedies have been helping people to relax naturally for over 80 years. 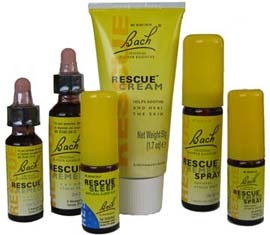 Bach Rescue Remedy combines natural ingredients to help calm you and prevent panic, anxiety and fear. It works quickly in situations where you are under great stress and anxiety. 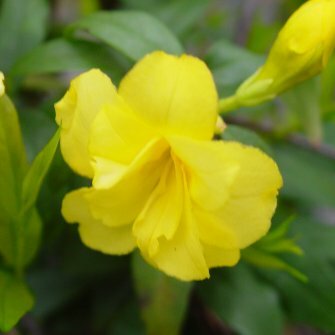 Gelsium (yellow jasmine) is a homeopathic remedy that helps support positive experiences at the dentist by encouraging calming relxation. 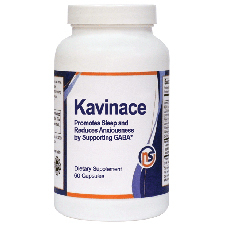 Kavinace is a remedy used to treat dental anxiety and nervousness and can be used to induce peaceful sleep. It contains a combination of amino acids, vitamin B6 and taurine that act as neurotransmitters to help patients find easy relaxation at the dentist. 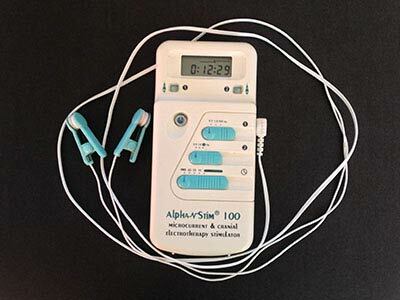 The Alpha-Stim is a tool used in the treatment of anxiety, depression, and insomnia. By calming the spikes in brain waves caused by anxiety or other irritations, the Alpha-Stim can be used to treat dental fear and anxiety, giving you a calm dental experience. This method is simply carried out with the use of ear clips to stimulate a sense of balance and calm. Every patient deserves to feel calm and comfortable at the dentist. 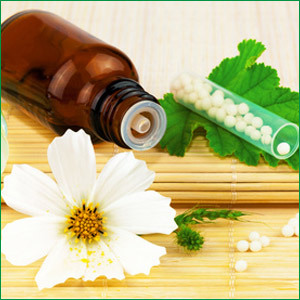 Using homeopathic products in dental relaxation, patients feel calm and relaxed using gentle treatment methods. If you have a question about relaxation dentistry or would like to learn more about your options, contact our Santa Monica office for an appointment or consultation.